Whatever the Australian Royal Commission into Institutional Responses to Child Sexual Abuse uncovers in its up-coming hearings on Salvation Army Children’s Homes, history will always remember the abuses committed by Salvation Army officers and staff in their Children’s Homes, due to one person who no longer lives. 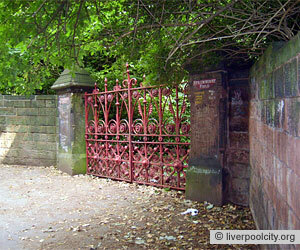 The Salvation Army ran an orphanage in the suburb of Woolton in the U.K. city of Liverpool, from 1936 to 2005. It has been listed by www.abuselaw.co.uk as having complaints of child sexual abuse. 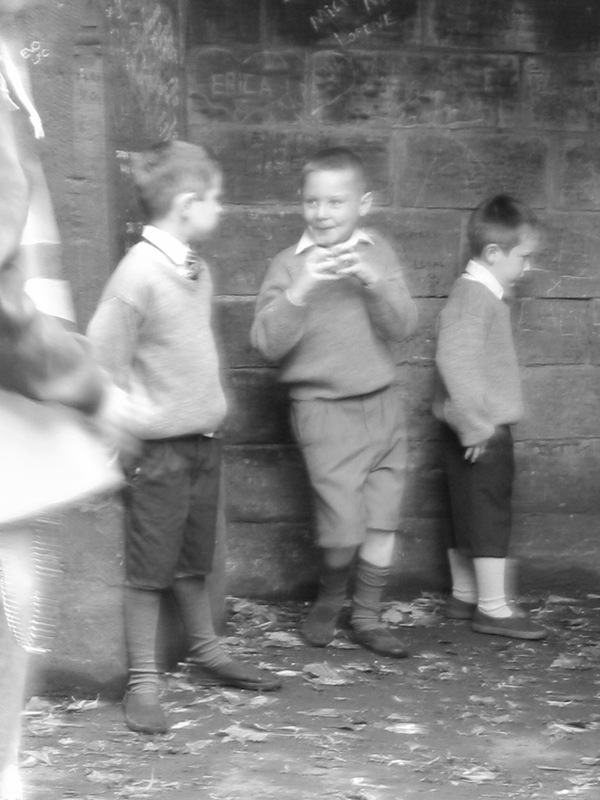 There was a boy who lived around the corner from the Home. 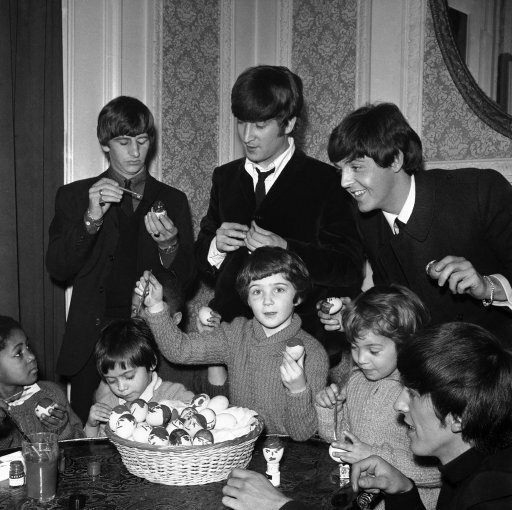 As a child in the 1950s, he squeezed through the Home’s tall, wrought iron gates and played on the grounds with some of the orphans who lived there. 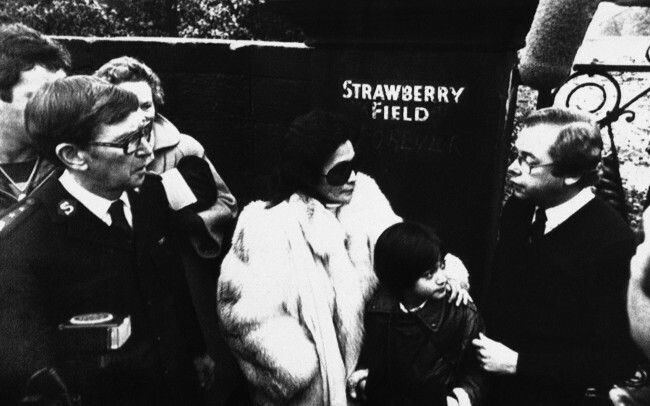 He felt a kinship with them after he was abandoned by his father and sent by his mother to live with his Aunt. He played with childhood friends in the trees behind the orphanage when he was a boy, and always attended an annual fete there, with his Aunt. When that grown-up boy died, he left a lot of money to the Home in his will. When, in 1984, the Home was in danger of closing, his widow gave the Salvation Army a further $70,000 to keep it open. That boy wrote a song about the Home when he grew up and formed a pop band. 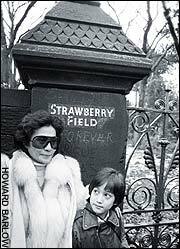 The boy was John Lennon, the band was the “Beatles” and the song was “Strawberry Fields Forever”. 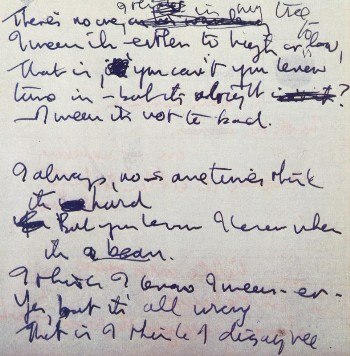 Image: Portion of the original “Strawberry Fields Forever” lyrics manuscript.